On This Day…8 September | What I think About When I Think About Writing. 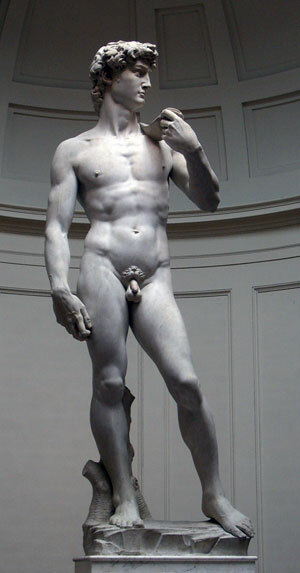 1504 – Michelangelo’s David is unveiled in Florence. Italian men everywhere sign up for gym memberships. A fine specimen, wouldn't you think? 1888 – In England the first six Football League matches are played. Preston North End let me down for a six-timer. I had them to win…wankers! 1935 – US Senator from Louisiana, Huey Long, nicknamed “Kingfish”, is fatally shot in the Louisiana capitol building. 1966 – The first Star Trek series premieres on NBC. For some, it’s the still the best incarnation. I’m a Deep Space Nine man, myself. 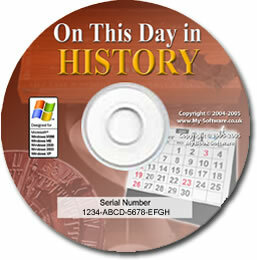 2004 – NASA’s unmanned spacecraft Genesis crash-lands when its parachute fails to open. Phil Collins denies all knowledge. 1971, ET star Henry Thomas is 39. He shares his birthday with Scream actor David Arquette. And the venerable comedian, Sid Caesar, is a classy 88. Go get ’em, Sid. This entry was posted in On This Day and tagged David Arquette, ET, Henry Thomas, Huey Long, Louisiana, Phil Collins, Scream, Sid Caesar, Star Trek, Star Trek: The Original Series. Bookmark the permalink. Who knew that the Starship Enterprise, Captain Kirk, and Spock had this day in common with Michaelangelo’s David. That statue always looks as if it could step off the pedastal and walk away. Perfection in stone.